Bret is a Financial Advisor with Foundations Financial Partners, LLC providing insurance, investment solutions and comprehensive financial planning services to individuals, families and small businesses. He holds FINRA Series 7 and 66 registrations and is a licensed life, accident, and health insurance professional. Bret received his Bachelor of Arts in Political Science and Economics from Bucknell University in 2017. He was named to the All-Academic Patriot League Team (2014-2016) for excelling not only on a Division I Football team but also in a top academic classroom. Prior to joining Foundations Financial Partners’ advisor team, Bret worked in federal sales and consulting in the Washington, D.C. area. With his academic excellence, leadership background, and experience in consulting, he brings additional competency, passion, and commitment to our firm. 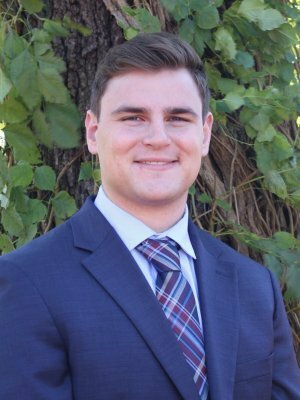 Bret currently resides in Doylestown, PA and enjoys golfing, playing basketball, and spending time with his girlfriend, Sarah, his friends and his family.